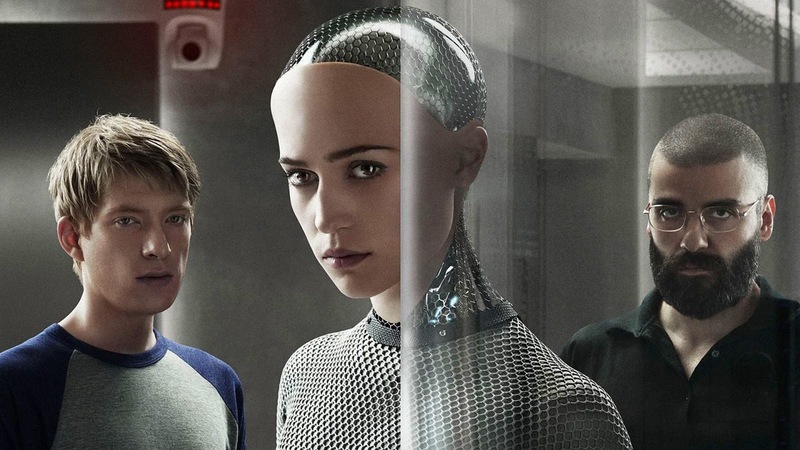 Ex Machina is about a breathtaking android (A.I.) whose emotional intelligence proves more sophisticated—and more deceptive—than man could have imagined. 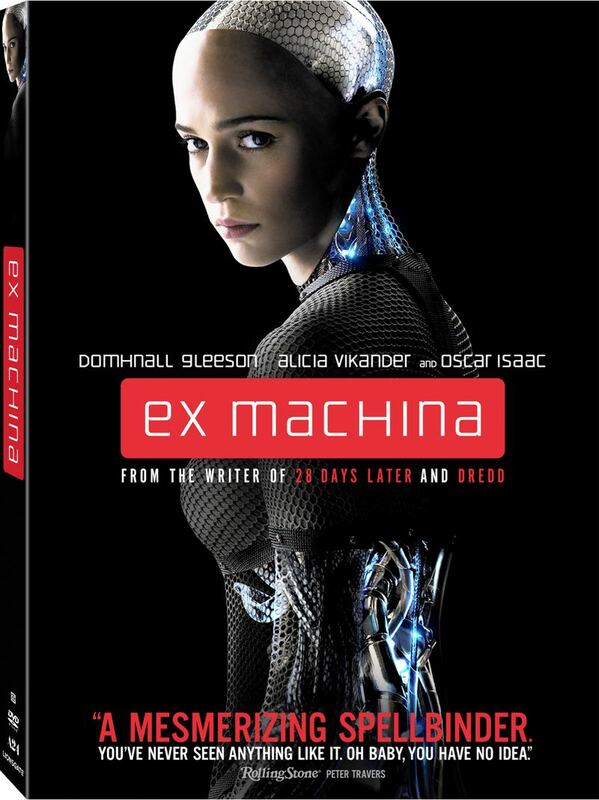 Making his directorial debut, Ex Machina was written and directed by Alex Garland (writer of 28 Days Later, Dredd) and stars Domhnall Gleeson (upcoming Star Wars: Episode VII – The Force Awakens, Unbroken), Alicia Vikander (upcoming The Circle, A Royal Affair) and Golden Globe-nominated actor Oscar Isaac (upcoming Star Wars: Episode VII – The Force Awakens, A Most Violent Year). After winning a competition to spend a week at the mountain estate of his company’s brilliant CEO (Isaac), programmer Caleb (Gleeson) arrives to discover he has been chosen to take part in a study of artificial intelligence. Sworn to secrecy and cut off from the outside world, Caleb meets his subject, a beguiling and seductive android (Vikander)—and is plunged into an A.I. experiment beyond his wildest dreams in this epic thriller charged with heart-stopping suspense. The Blu-ray and DVD are packed with spellbinding extras including an in-depth behind-the-scenes featurette that examines the story development, the cast and characters, the production design, cinematography and location shooting in Norway, costumes and makeup and finally, visual effects along with a wrap-up. The discs also contain a Q&A with cast and crew from SXSW and eight vignettes. And we’re giving away 3 copies! In the upcoming Star Wars Episode VII: The Force Awakens, what is the name of Oscar Issacs’ character? Contest ends at 11:59 PM EST on July 26th, 2015.